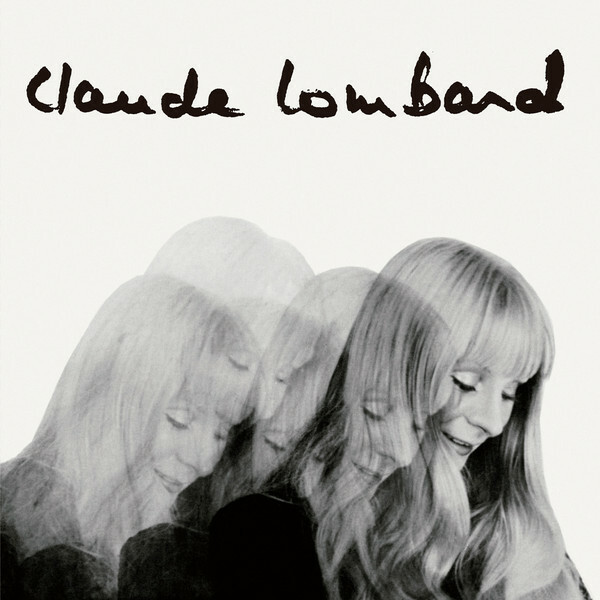 Claude Lombard is a Belgian songstress active in the 60s and 70s who placed seventh in the Eurovision 1968 song contest and sang songs on many TV cartoon shows. In 1969 she recorded an experimental psych-pop album of twelve songs called Chante. Primarily pop oriented songs, there is an element of abstract orchestrations: chimes and Ondes Martenot along with dreamy bass lines and trippy organ. There are some jazzy moments as well, such as on “Mais” and “L’Usine.” “Midi” is an eerie experimental song with a heavy bass line, organ, and flute that leans towards progressive music. Overall, Claude’s little girl vocals predominate. And there are a couple of throwaway TV variety show tunes that conjure images of 1001 Strings: “Les Vieux Comptoirs” and the closing song “La Camarde.” Chante is a cult album that Guerssen has reissued for the first time, with the rare original French edition gatefold artwork. If you are a fan of French 60s Europop with an experimental edge, then Chante is for you.